Kristina Yoder is a native Bendite and a 1999 Bend Senior High School alumnus. After graduating, Kristina attended Central Oregon Community College’s registered nursing program and then moved to Tijuana, Mexico. During the following year, Kristina volunteered for Youth with a Mission, an organization which provides social services to impoverished and disenfranchised populations. 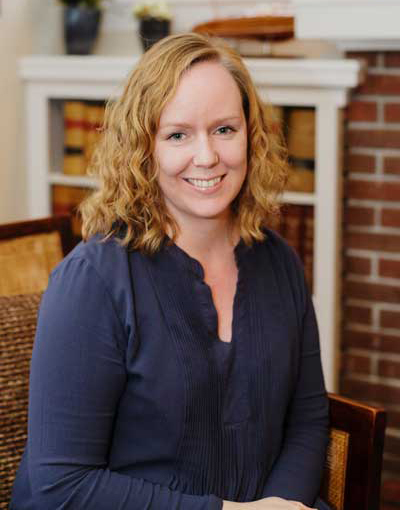 Kristina later returned to Central Oregon, where she began her legal career working as a receptionist for a small law firm. She spent the next ten years employed as a legal assistant, focusing primarily on personal injury practice. Her legal acumen and professionalism were key in the advancement of her career, and in November of 2015, Kristina joined The Steele Law Firm as its personal injury litigation paralegal. Kristina lives in Bend, OR with her husband of 11 years, Steve Yoder, and their two children: seven-year-old Sophie and four-year-old Ethan. 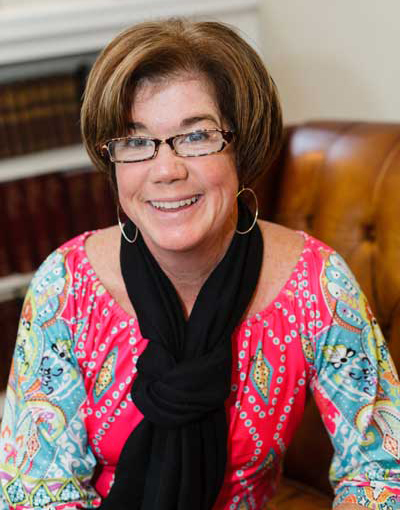 Cindy Tisher is a native Hoosier who graduated from Indiana University School of Law in 1994. She worked as a part-time public defender in Indianapolis before taking a job as a deputy prosecutor. Cindy later relocated to Bend, OR. The move was a catalyst for her career change to investigative reporter for The Bulletin. Cindy’s reporting skills garnered recognition from several professional journalism organizations, including the Seattle Times, the Oregon Newspaper Publishers Association, and the Society of Professional Journalists. After her son was born, she returned to the law as a paralegal for a personal injury firm. Cindy provided contract legal services to attorneys throughout Central Oregon before joining the Steele Firm in 2015. Cindy enjoys civic involvement, and has served on the city’s Water Treatment Advisory Group, Urban Growth Boundary Technical Advisory Committee, and Marijuana Technical Advisory Committee. She lives in Bend with her husband, Marc, and eight-year-old son, Jack. Meghan Steele was raised in northern Utah, the youngest of five children. Growing up in Utah provided many opportunities for sports and adventures; activities which ultimately drew her to Bend, OR. Upon graduating from the University of Portland, Meghan moved to Central Oregon. She quickly became enamored with Bend, spending two summers working in Sunriver at the resort and the winter teaching skiing at Mt. Bachelor, which is where she met her future husband. She left Central Oregon for 11 years and lived in Salt Lake City, Eugene, and Portland. However, in 2008 she and her family returned to make Bend their forever home. Meghan began working for The Steele Law Firm in 2011. Always having had an affinity for numbers, Meghan found the Accounts Manager position for the firm was a natural fit for her. She finds it rewarding to watch the team assist the clients in resolution during what is often a confusing, difficult, and challenging time in their lives. Meghan appreciates how the team members at The Steele Law Firm always go the extra mile to get the results the clients deserve. Meghan lives in Bend with her husband, Nathan, and their three children, eighteen-year-old Connor, fifteen-year-old Emory, twelve-year-old Zoey, and their eight-year-old dog Stella, who serves as the office mascot. 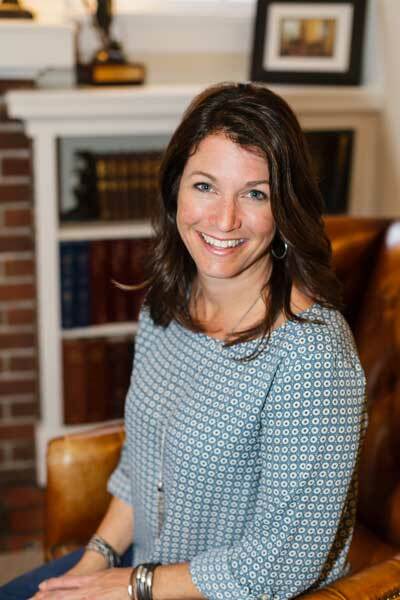 She enjoys the active lifestyle of Bend, and spends her free time hiking, biking, running, skiing, camping, and especially enjoying quality time with her family and friends.